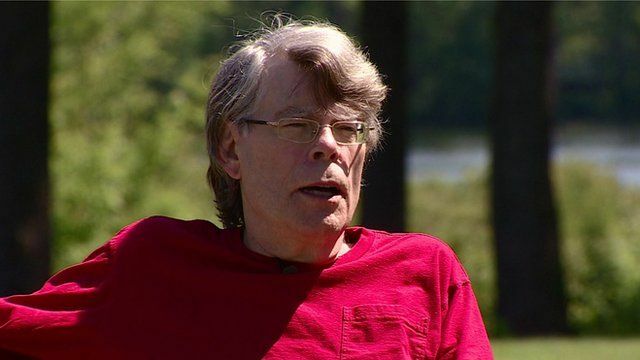 Stephen King returns to The Shining Jump to media player The best-selling author behind The Shining has returned to its central character, 36 years after the book was first published, for his latest novel. Do writers have the Shining? 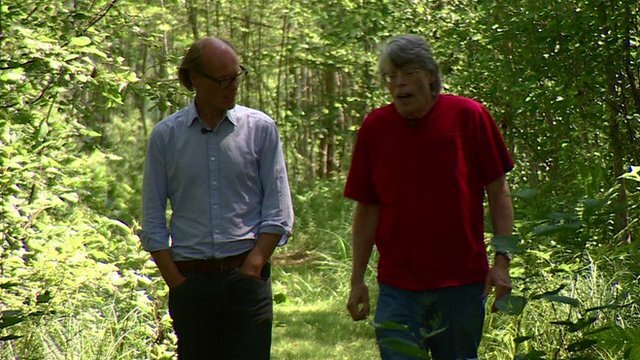 Jump to media player Arts editor Will Gompertz asks best-selling author Stephen King about his writing process and if he thinks authors have the Shining. 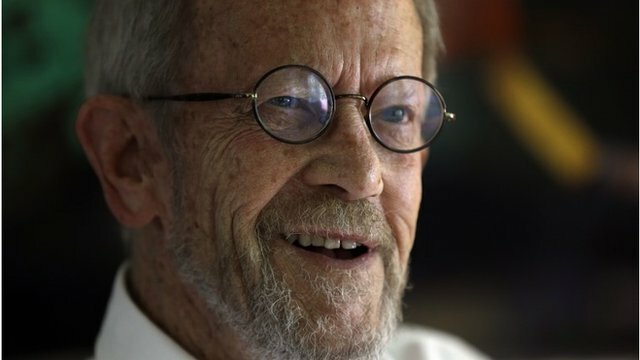 Elmore Leonard talks about his writing Jump to media player Filmed in 2006, Elmore Leonard tells The Culture Show about his writing style and inspirations. 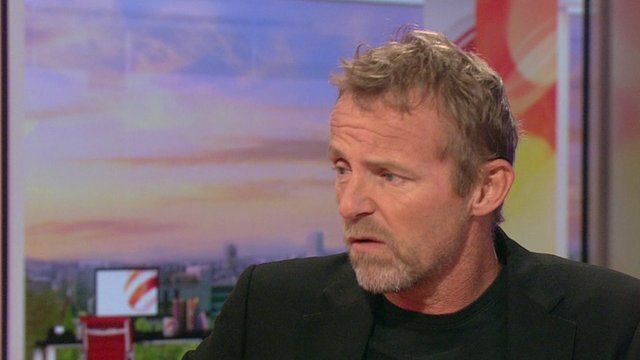 Jo Nesbo's Harry Hole returns Jump to media player Author Jo Nesbo talks to BBC Breakfast about his latest Harry Hole detective novel, Police. 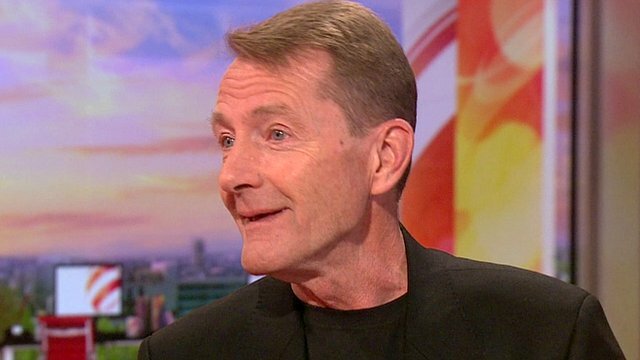 'Being fired made me a novelist' Jump to media player The author of the Jack Reacher series of novels, Lee Child, describes how being fired from his job in television made him so angry that he took up writing. 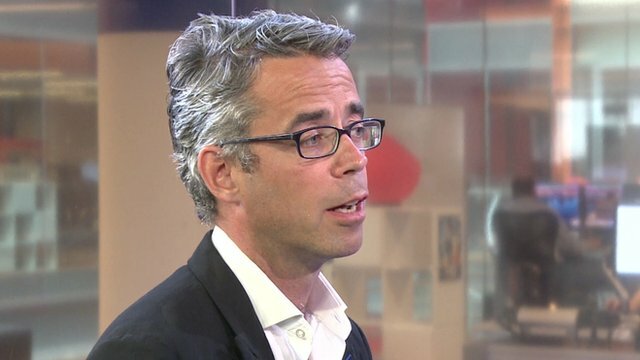 Meet the Author: Chris Morgan Jones Jump to media player Chris Morgan Jones talks to Nick Higham about his second thriller, The Jackal's Share. 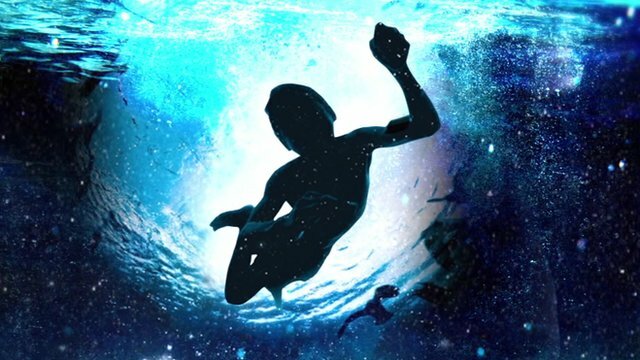 The best-selling author behind The Shining has returned to its central character, 36 years after the book was first published, for his latest novel. Doctor Sleep begins a year after the events at the end of The Shining, and follows Danny Torrance to adulthood. He spoke to the BBC's arts editor Will Gompertz about why Jack Torrance is his most autobiographical character and why he hated Stanley Kubrick's film version. Go to next video: Do writers have the Shining?